For download and promotional use only. Right click to save or drag to your desktop. Conducted annually, the Independent Publisher Book Awards honor the year's best independently published titles from around the world. The awards are intended to bring increased recognition to the thousands of exemplary independent, university, and self-published books released each year. Loved it, loved it, loved it. The pacing was fantastic, the character development was phenomenal, and the story was well laid out. I really enjoyed this one. Ms. Causley has created a fascinating, in-depth magical world filled with a range of characters who are both exciting and believable. A unique take on history with a magical twist. The magic is a soft undercurrent with an important role that grows and grows, and with it so does Vittoria, the protaganist. So much revolves around her decisions and you go on the journey with her to see how it all turns out. Wow! Whipped right through the book in two days! I love anything with witches, but this story was different because it's about Italian witches - a nice departure from English and American witch stories. 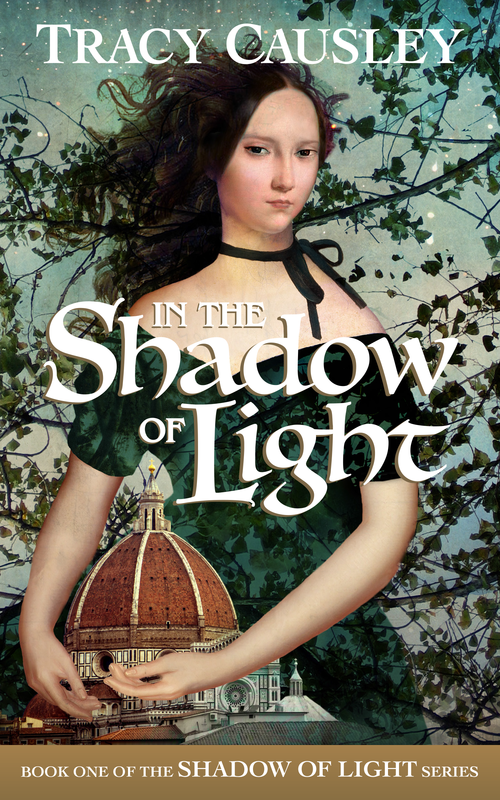 Not only did the author create a world that was historically accurate - 1630 Florence, Italy - but you can tell the author has a true understanding of the metaphysical. Great Story. Lovable characters keep this novel moving forward at an exciting pace. It's a great twist on the classic good vs evil magic and well worth the read! I really loved this book and became totally immersed within the first couple of pages. 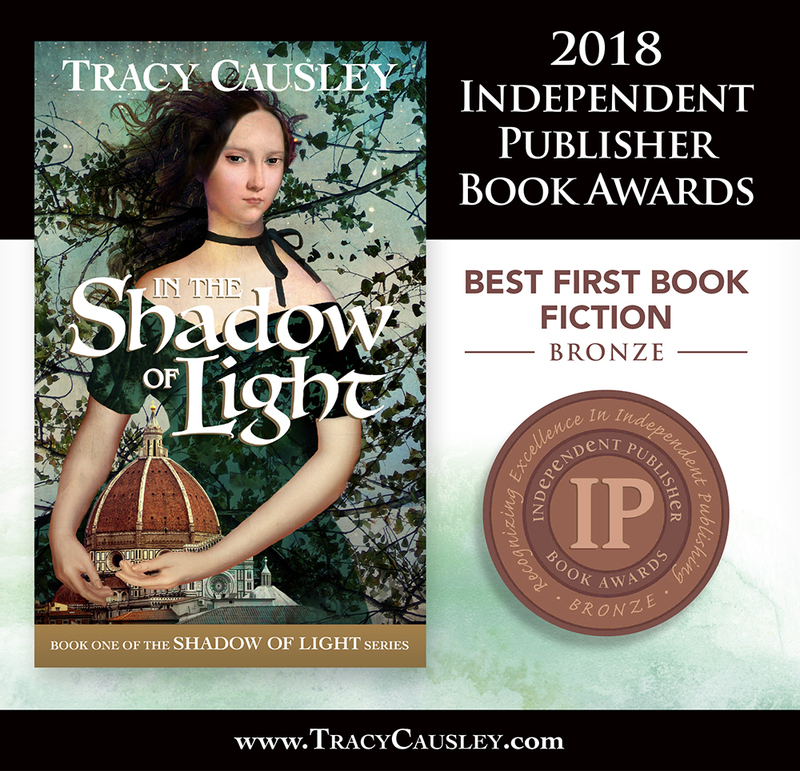 The story line is captivating with its blend of dark and light magic, witchcraft and religion set in medieval history during the time of the Black Plague in Florence, Italy. The story has interesting characters as the author took great care to breathe life into every one. So looking forward to Vittoria and Nico’s next adventure. Great read! The full moon hung high overhead flooding the meadow with its luminous light. Butterflies swarmed in Vittoria's stomach. It was time for the Benedanti to begin their ritual. Her heart fluttered from the anticipation. The meadow was no longer the horse's grazing place. It had been transformed into a place betwixt and between, neither heaven nor earth, but a place of wondrous magic. More strangers emerged from the trees smiling pleasantly. Their eyes twinkled in the moonlight as they walked two by two, man and woman, boy and girl, into their respective places within the circle. Tsura took Vittoria by the hand and guided her to a place on the eastern edge of the meadow. The circle grew full and round with people. Each held their head high, proud to be Strega. Tsura grinned at Vittoria and she reciprocated with a gleaming smile of her own. Greetings of good cheer were uttered around the circle. All the women were dressed the same as she, in diaphanous gowns and braided crowns of hair stacked upon their heads. The men wore shin-length breeches. Their hair loose and free. She was reminded of Nico. The ritual circle became silent and Vittoria watched with interest as Celestina and Lucio entered the circle together. Celestina's eyes roved over the circle of people allowing her gaze to linger on Vittoria. A flash of hot fear blazed over her skin. It was cooled by the inkling of a smile Celestina let flicker from her eyes. It seemed to Vittoria, a hint of approval. Tsura received a nod from Celestina about something known only to the two of them. As she continued her inventory of all in attendance, Lucio stepped forward in a black robe. Like Celestina's, it was embroidered in white and gold thread. They represented day and night, light and dark, young and old, male and female. The intensity of the atmosphere grew, and Vittoria's common sense told her to run away as fast as her legs could carry her. Synchronously, she was pulled closer to Celestina, to the dagger, and to the one called by many names. The Strega in the circle closed ranks as if an invisible rope had been cast about, compelling them to move ever closer to the source of its power.